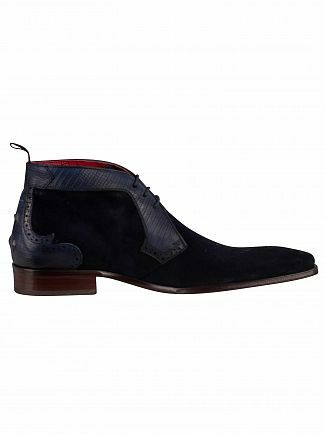 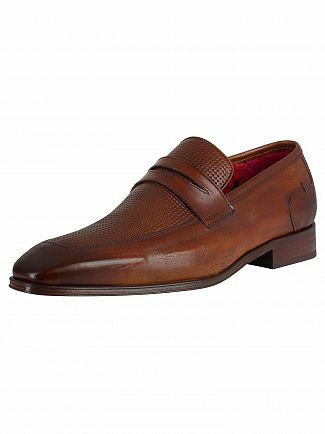 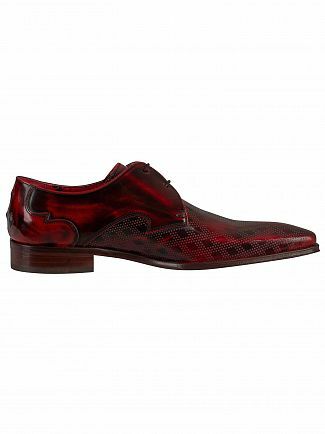 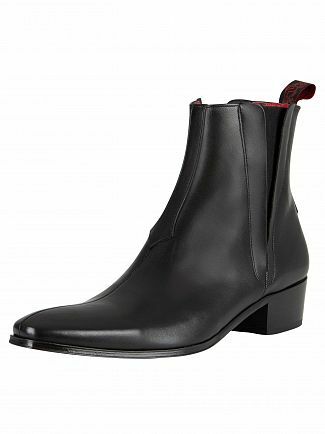 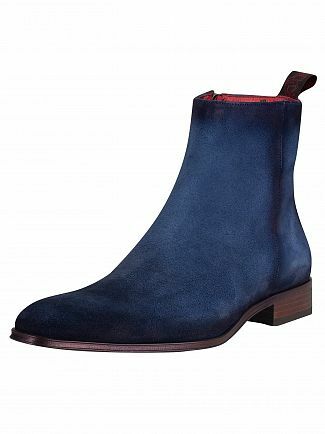 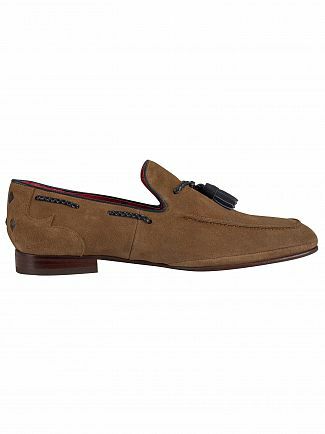 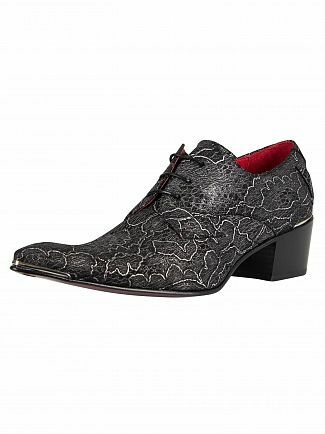 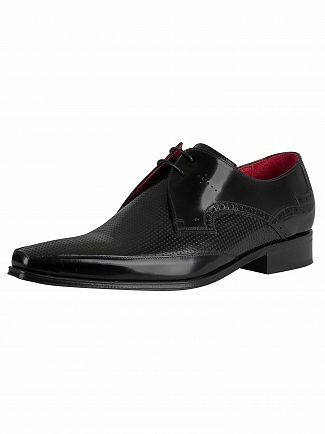 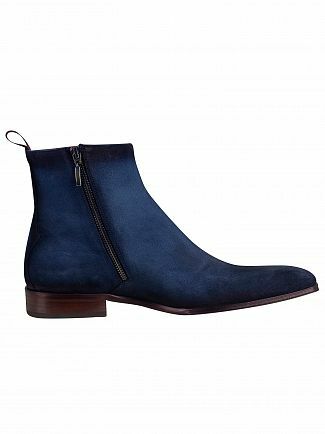 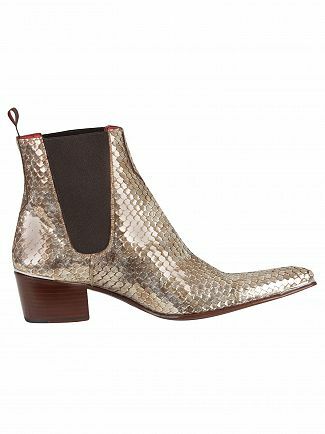 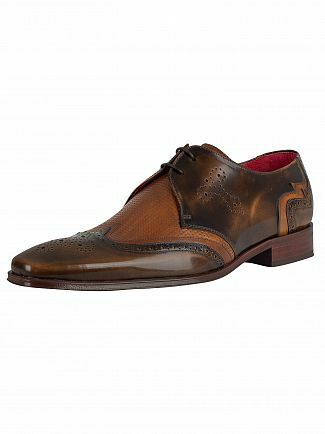 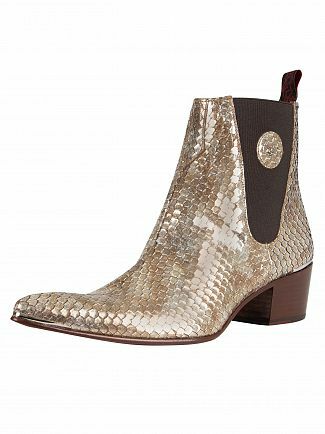 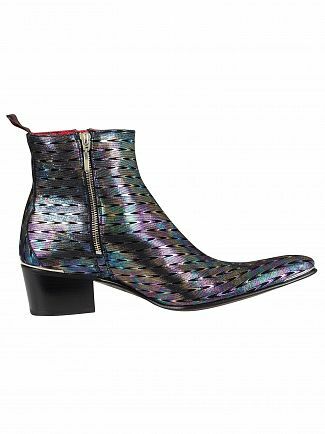 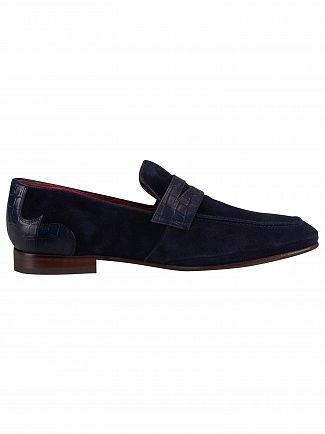 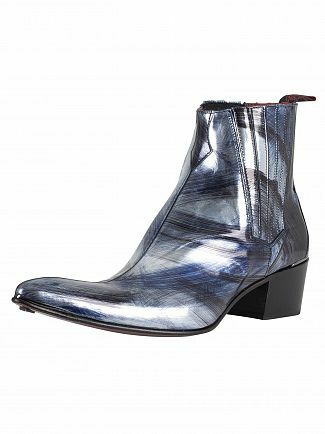 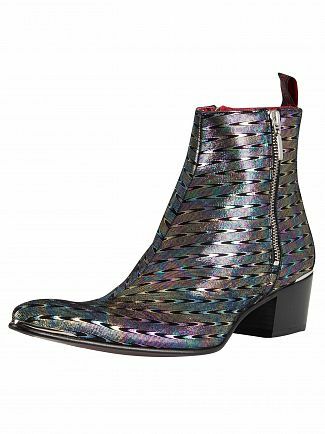 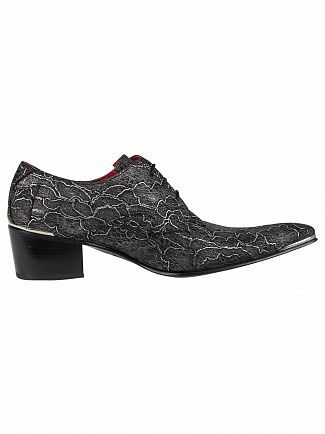 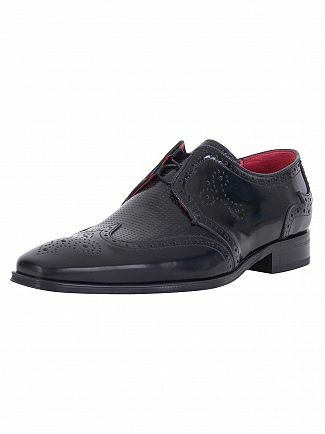 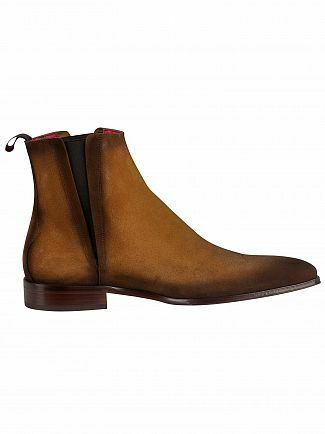 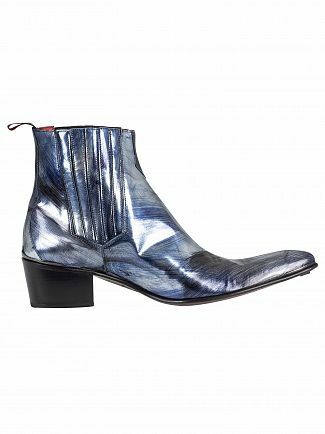 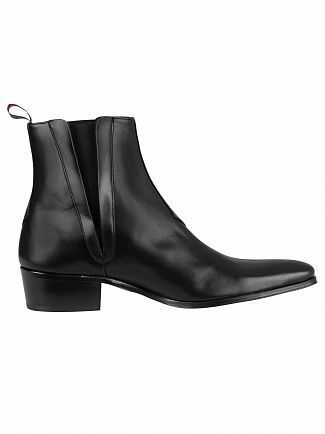 Jeffery West men's shoes are made with the highest quality materials to the highest standards and their rock and roll designs are infamous throughout Britain and beyond. 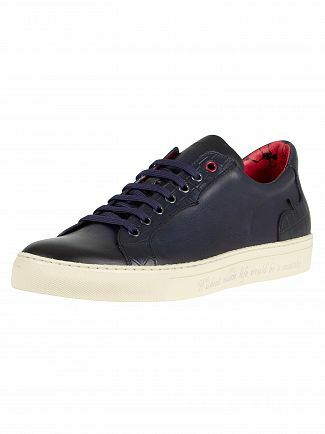 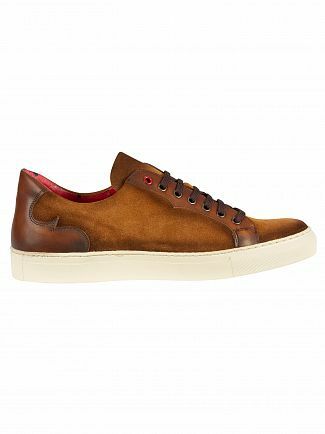 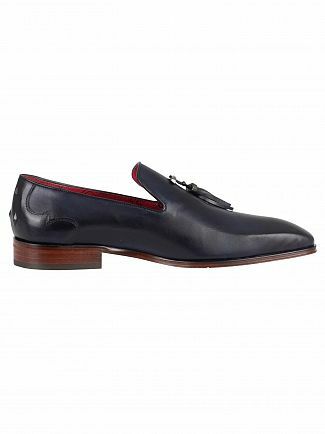 Born and bred in Northamptonshire, the epicentre of British shoemaking, Jeffery West men's shoes are totally unique in design and take inspiration from historic and contemporary culture. 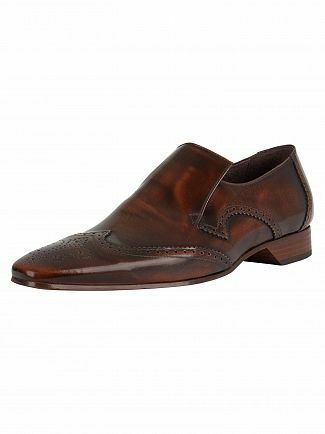 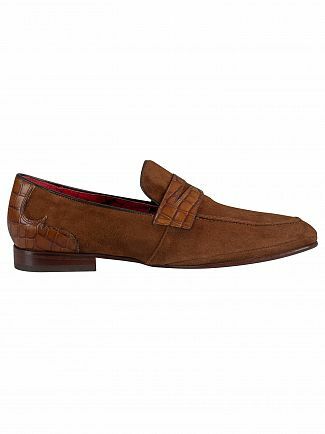 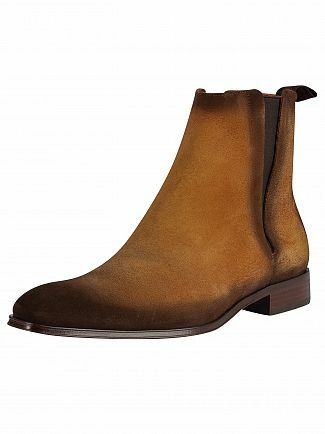 With a pair of Jeffery West shoes or boots, you're guaranteed to be wearing footwear of the highest level of luxury and comfort. 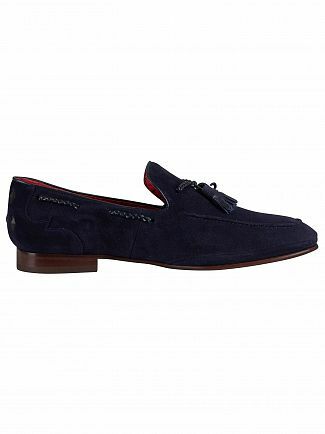 Browse the extensive collection at Standout today. 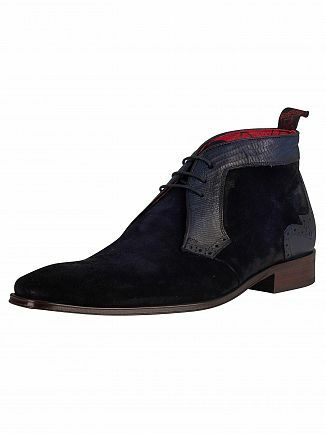 Alternatively, you could browse our Jeffery West men's clothing sale.